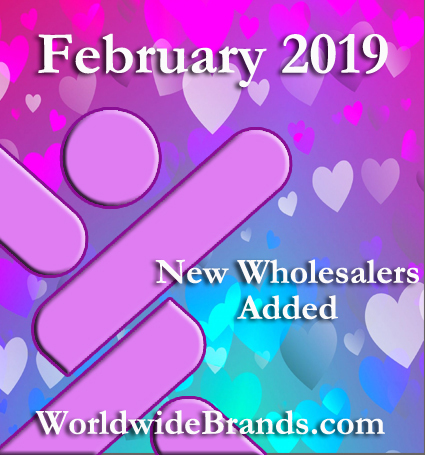 This is just a quick note to let you know what we added to the Worldwide Brands Directory of Certified Wholesalers for the month of February 2019 for our members! 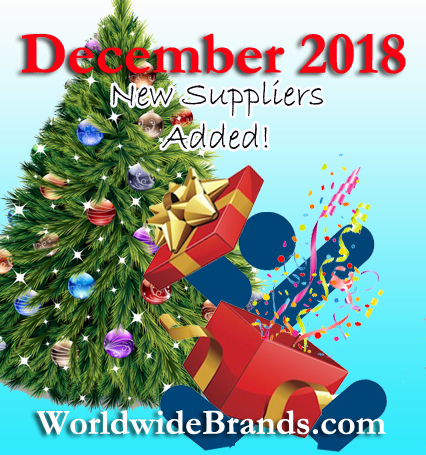 We added suppliers, that together, offer a total SKU count of over 5,000 SKUS! We are always working to improve the Directory and offer new search filters and features to the Directory to improve your wholesale product sourcing experience. We have now added the Amazon and eBay Filter. 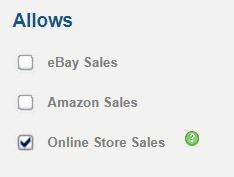 This new filter will provide our members the ability to filter and show suppliers that will allow sales on eBay, Amazon or Both. 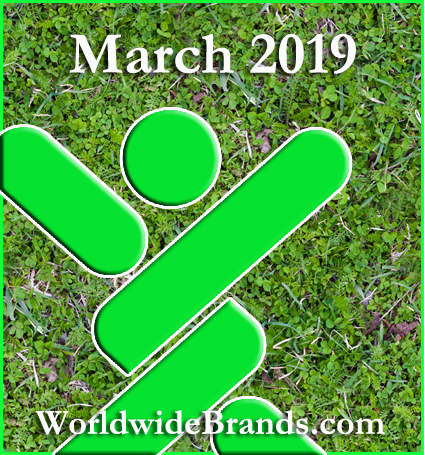 Every supplier in the Directory allows you to sell products on your own website. So by default, that will always remain selected. If you sell on eBay, for example, then enter in your search term and then click eBay Sales in that Allows section. 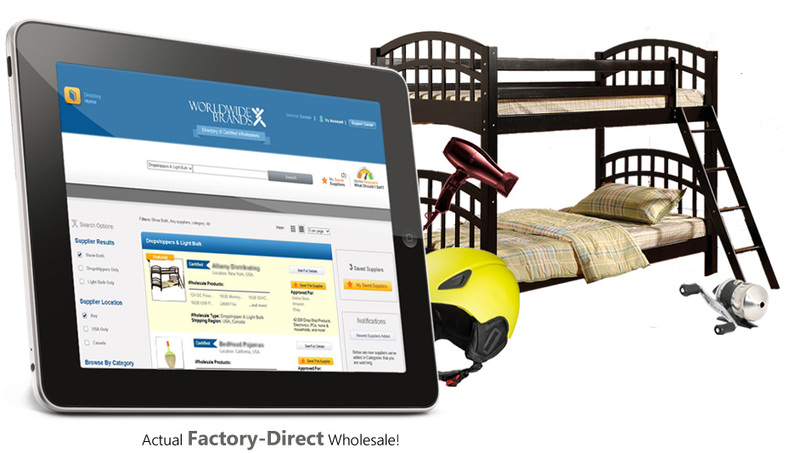 The Directory will automatically show you only the suppliers for that search that allow eBay sales. The same is for Amazon sales. Do a search, and select Amazon sales on the left and the Directory will then filter to show suppliers that allow Amazon sales. If you sell on both eBay and Amazon, then you can select both of those on the left, and the Directory will show you suppliers that allow sales on all the popular platforms. We hope the new filter helps our members find suppliers that match their needs even faster than before. We are also currently working on even more features, so please stay tuned! 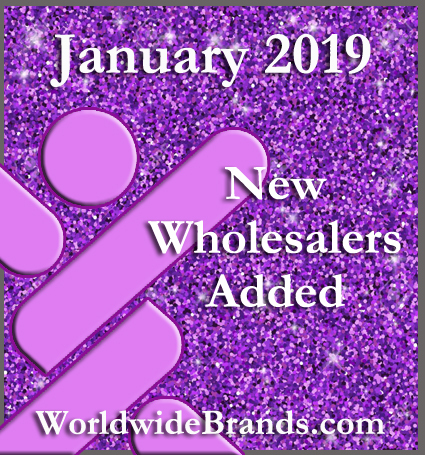 This is just a quick note to let you know what we added to the Worldwide Brands Directory of Certified Wholesalers for the month of December 2018 for our members! 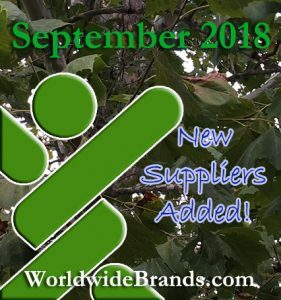 We added suppliers, that together, offer a total SKU count of over 102,000 SKUS! 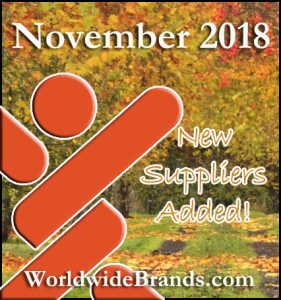 This is just a quick note to let you know what we added to the Worldwide Brands Directory of Certified Wholesalers for the month of November 2018 for our members! 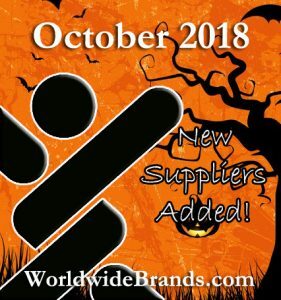 This is just a quick note to let you know what we added to the Worldwide Brands Directory of Certified Wholesalers for the month of October 2018 for our members! 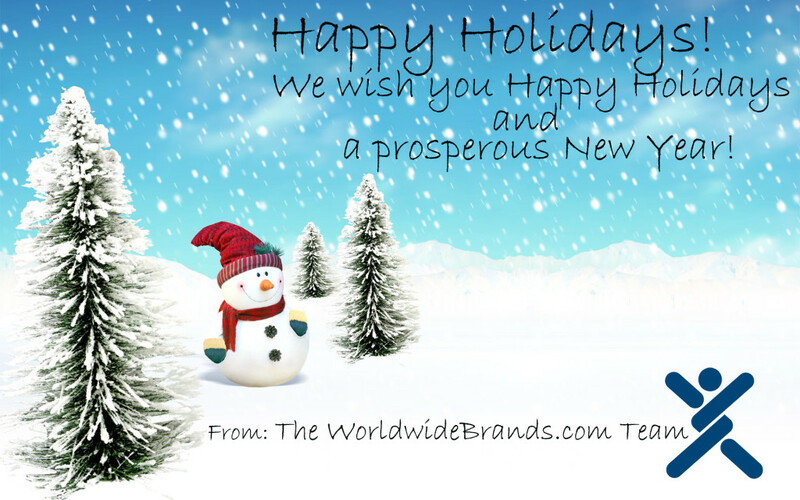 We added suppliers, that together, offer a total SKU count of over 7,000 SKUS!